Courtesy of Mary Catherine Martin, Juneau, Alaska. 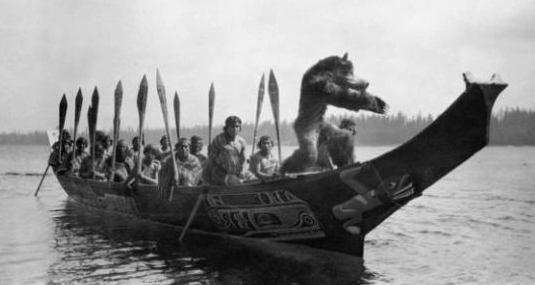 “No matter the season, every day from age six began the same way for a young K’inéix Kwáan man training to be a warrior in pre-contact Yakutat — by wading into the ocean and staying as long as he could without passing out," wrote Mary Catherine Martin about the people living in Alaska near Icy Bay. 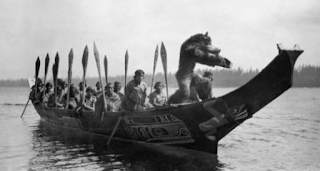 For more information on the hardened lives of K’inéix Kwáan men, visit here.